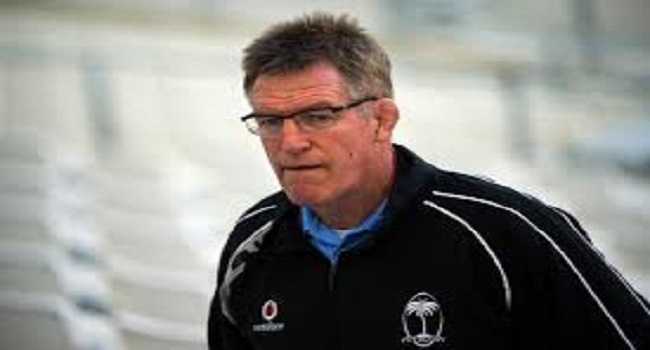 Fiji Airways Flying Fijians coach John McKee says their match against Uruguay this weekend is an important match for them as Uruguay is one of their Pool D opponents at the 2019 Rugby World Cup in Japan. McKee says after their 54-17 loss against Scotland yesterday, they will regroup and get back on track. McKee says their November test matches is a good buildup to measure their performance at this level leading towards the World Cup. The Fijian side will play Uruguay on Sunday and will then battle France on the 25th of this month.